Commercial property lending in the UK surged at the end of last year, offsetting a drop in lending earlier in the year to bring overall rates in line with 2016. 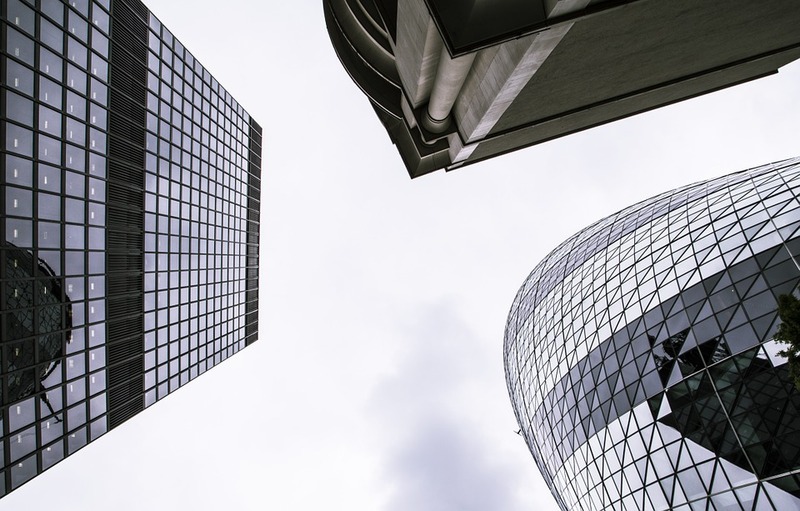 According to the latest figures from Cass Business School, new commercial property lending overall reached £44.5bn for the whole year, equalling figures for the previous year. Commercial lending had dropped by 24 per cent in the first half of the year, however, the second half of 2017 was much busier, adding another £26.8bn in new lending. The total value of loan books identified by the CASS research increased by four per cent to £199bn by the end of the year, including both drawn and undrawn amounts. Commenting on the Cass figures, Melanie Leech, chief executive of the British Property Federation said: “It is encouraging to see property lending in 2017 remain consistent with the levels seen in 2016, and it is hugely significant that development funding has reached a new high – with a particular focus on residential. The research from Cass showed that non-bank lenders were actually the most active group, increasing their market share of new loans to 14 per cent from 10 per cent a year earlier. In total, they wrote £6bn of new loans of which 60 per cent was sourced from insurance and pension funds.